Educational Qualification: Minimum H.S.L.C. examination or Six Months Recorder Course. a) Bachelor Degree in Commerce. b) Diploma in Computer Application. c) Accounts keeping experience with Tally. 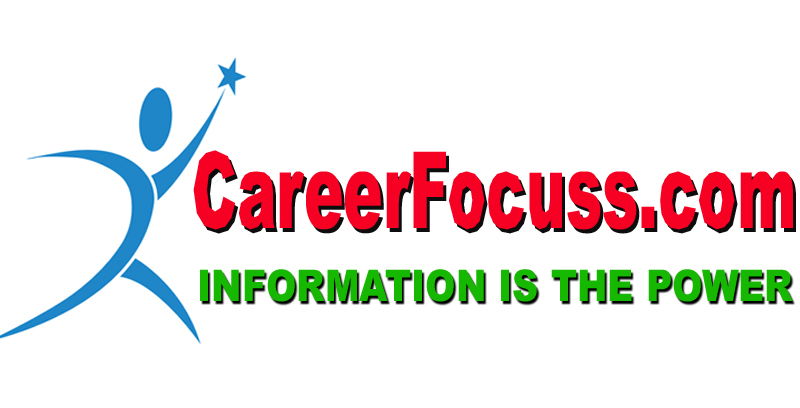 b) Must possess 3-months Diploma in General Works Supervisor from a Govt. Recognized Housing Development Institute and NCVT. Educational Qualification: Diploma in Civil Engineering. candidates having 3 years of experience will be given preference. Educational Qualification: Electrical Engineering Diploma. Experience needed 3 years. Educational Qualification: Bachelor Degree in Civil Engineering. Candidates having 3 years of Experience will be given preference. 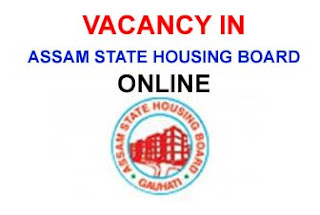 How to Apply : Candidates are requested visit the official website of Assam State Housing Board i.e. https://ashb.assam.gov.in/ and click on the link "Apply online"
Online Application portal can be accessed from 03.08.2018 onwards and will remain up to 3PM on 23.08.2018 . Candiadtes are requested to take a print out copy of the Application form for further steps.